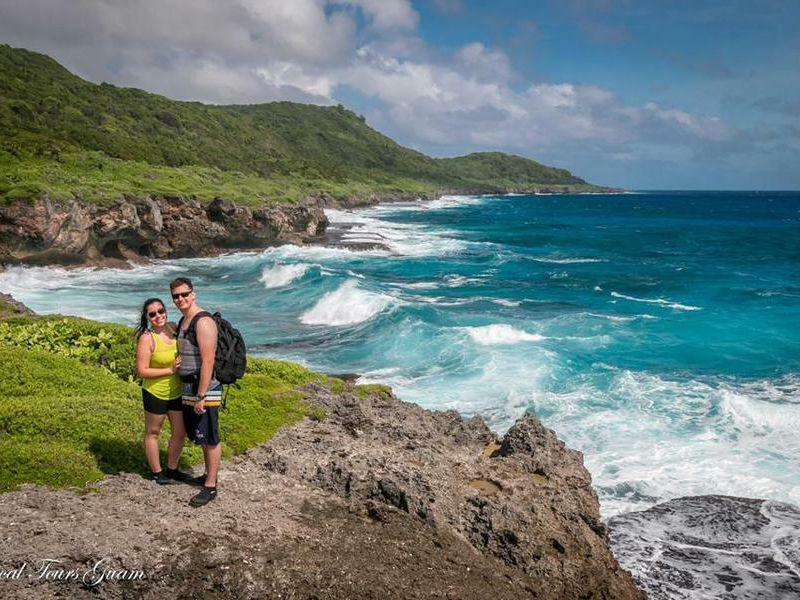 Want to explore the beauty Guam has to offer? 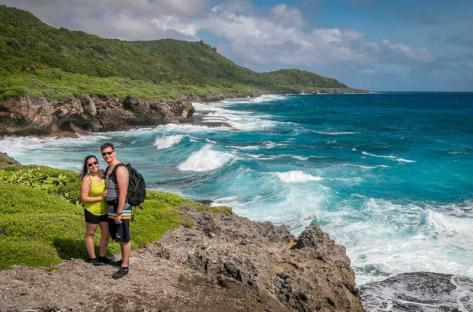 Tropical Tours Guam provides unforgettable day trips for all ages. You can swim in a spring feed Cave or hike to an 80ft Waterfall. 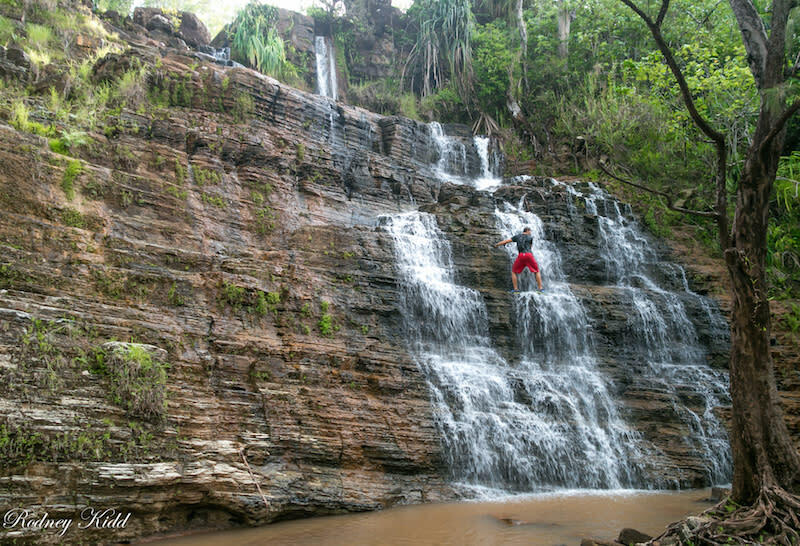 There are hikes for everyone. 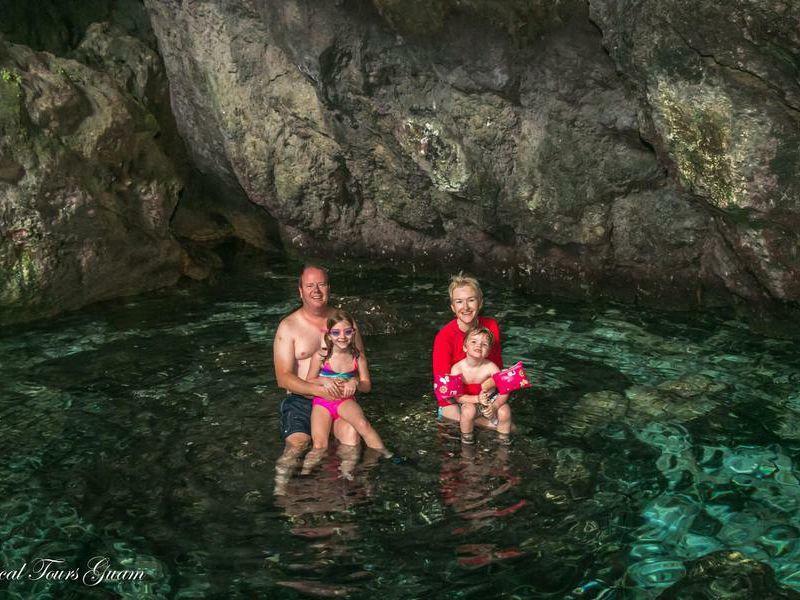 Some hiking tours include snorkeling and we guarantee you will be surrounded by dozens of Colorful Tropical Fish. 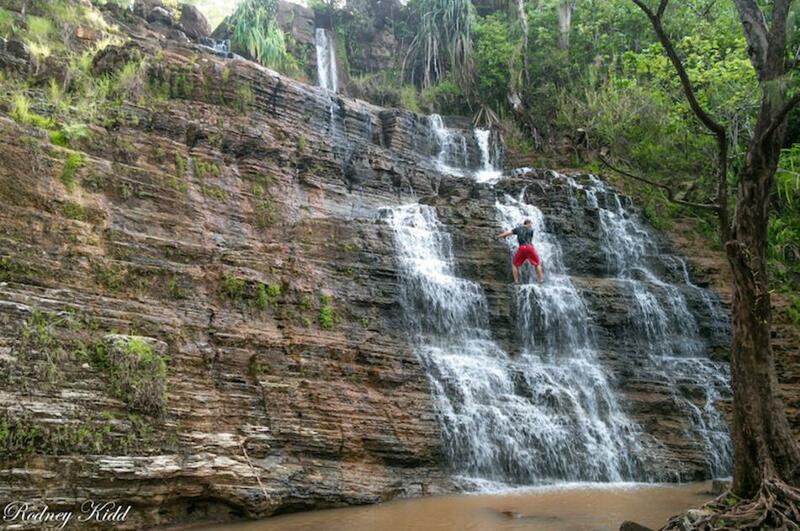 We will take professional Photographs and GoPro footage of your entire experience. 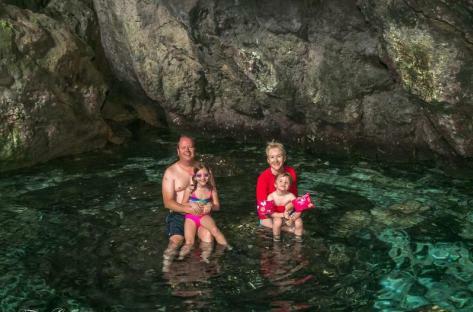 All tours include transportation and equipment (Snorkeling Gear, Headlamp, Water Shoes, etc.). Select Tours will include lunch at Sunset Grill or Jeff's Pirates Cove. The only thing you need to bring is comfortable shoes, swimsuit, a towel, and water. We are always adding new tours so visit www.TropicalToursGuam.com for further details and to book your tropical experience today!